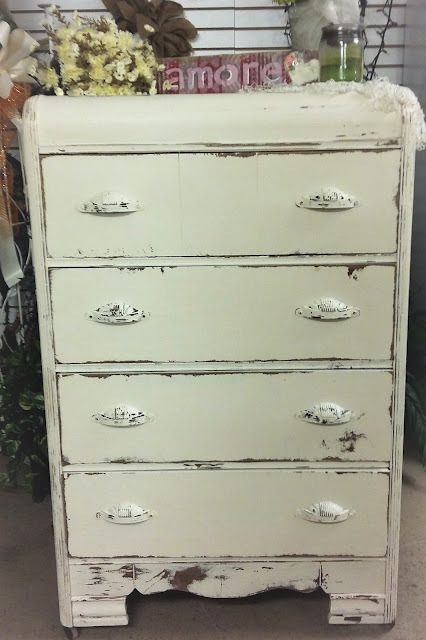 I was gifted this piece from a client at Coastal Bohemian that knows I teach painted furniture classes. 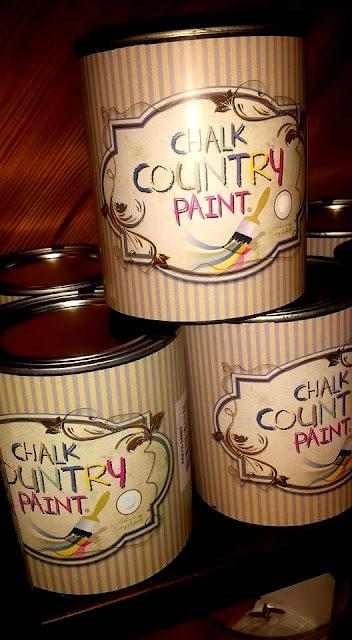 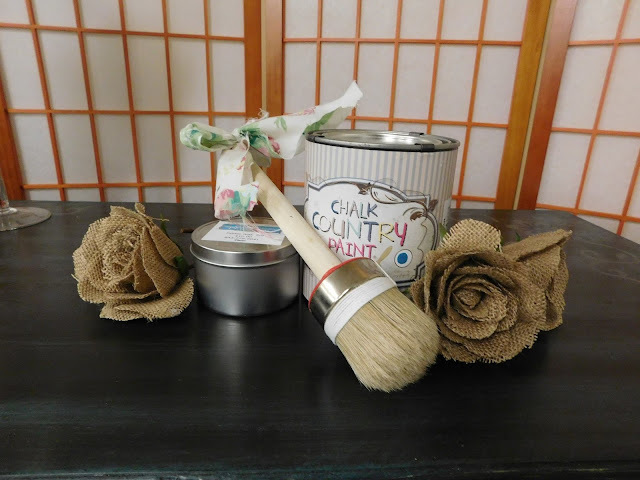 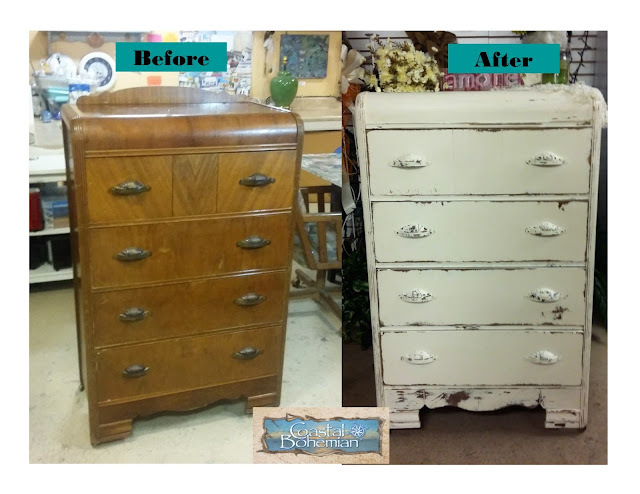 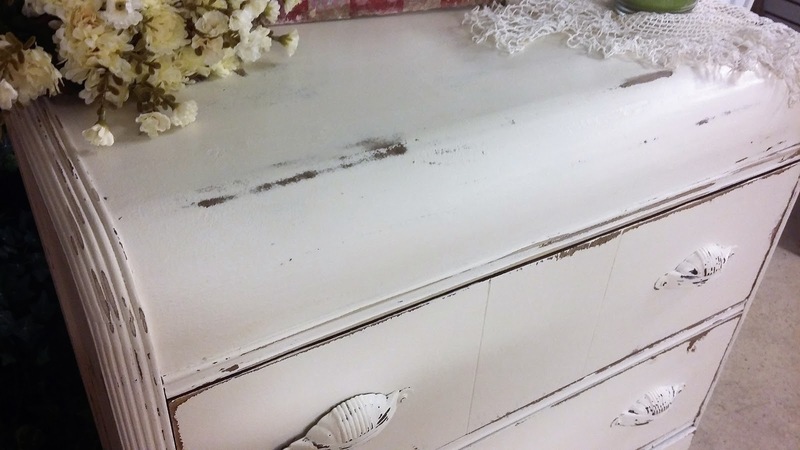 I used cream of wheat, an off white "Chalky" based paint from Chalk Country Paint and I used two coats of paint to get this particular job done. 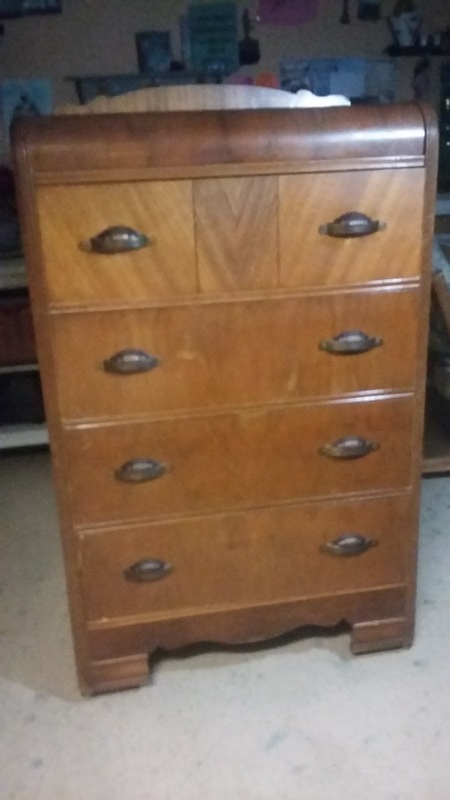 I love this piece because it has rollers on the bottom and I am crazy for art deco style furniture. 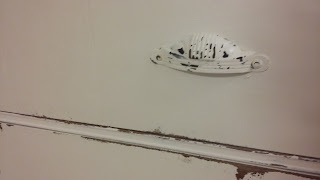 Just brush on the paint, no sanding and it is self leveling . 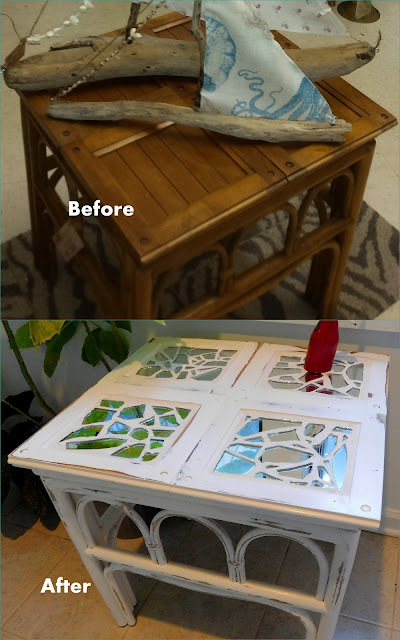 I used a rotary sander to give it a heavy distressed look. Then a coat of clear Fiddes and sons wax.